Fort Simpson is a village in the Dehcho Region of the Northwest Territories. 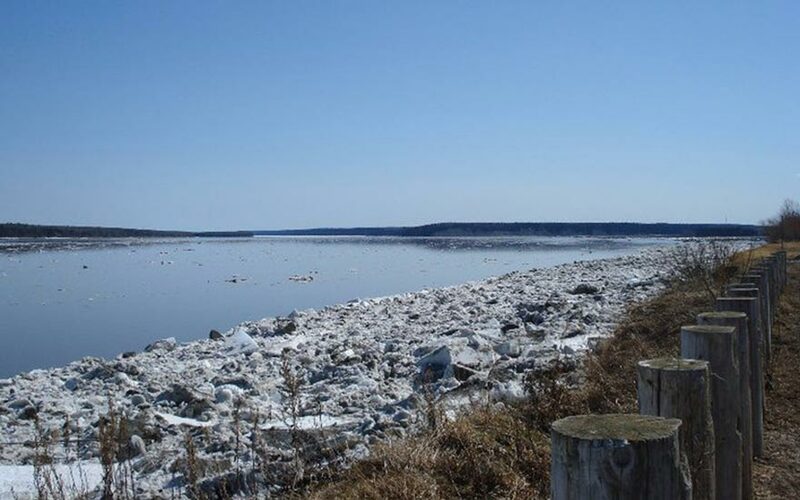 The community is located on an island at the confluence of the Mackenzie and Liard Rivers, both trade routes for the Hudson’s Bay Company and the native Dene people of the area. Fort Simpson the gateway to the scenic South Nahanni River and the Nahanni National Park Reserve.